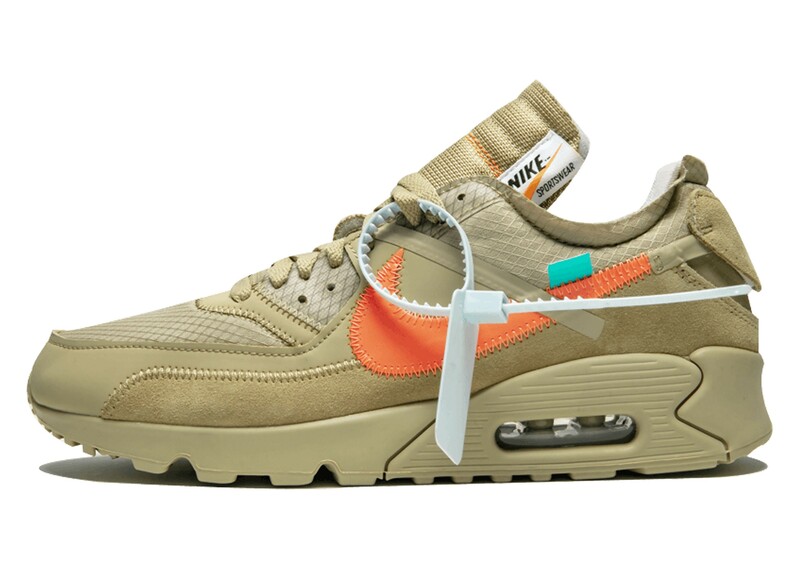 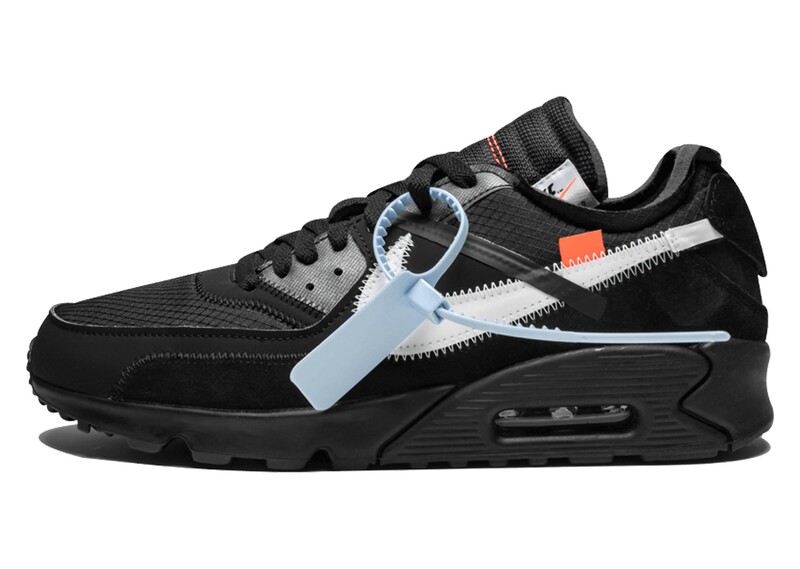 Nike and Virgil Abloh’s signature brand Off-White have, once again, collaborated on a new iteration of an iconic Nike silhouette. 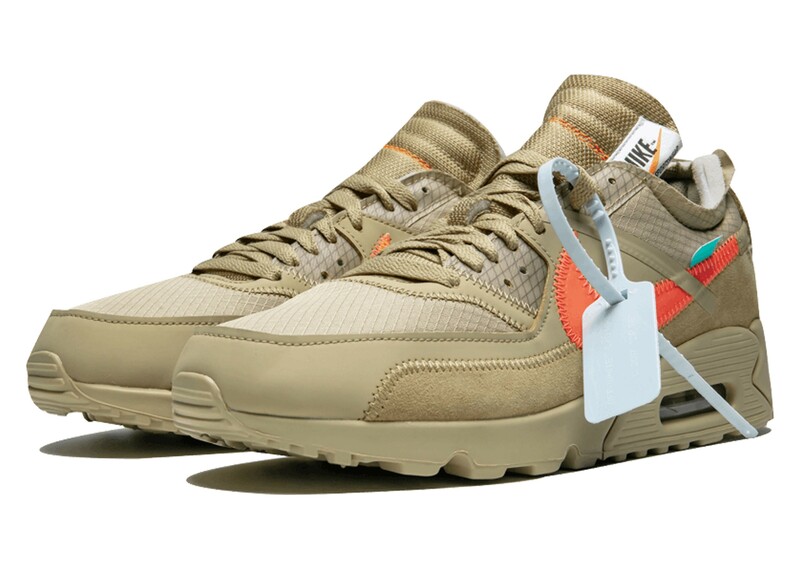 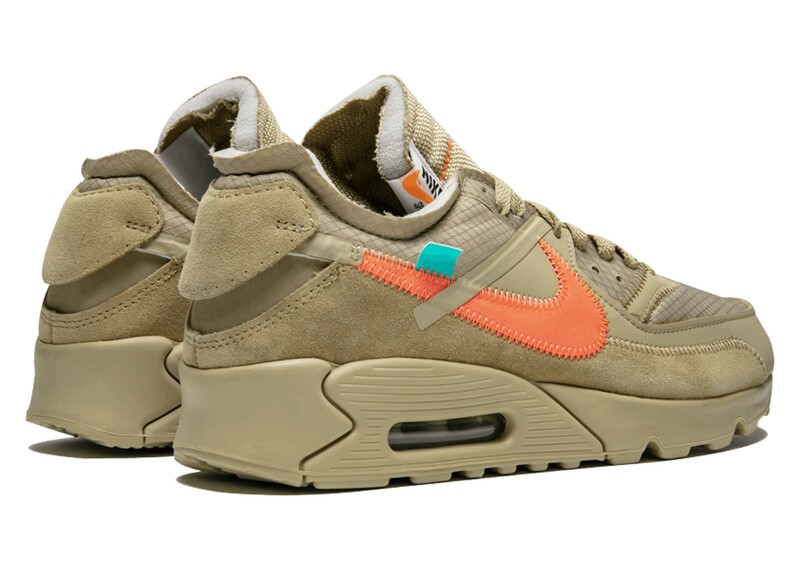 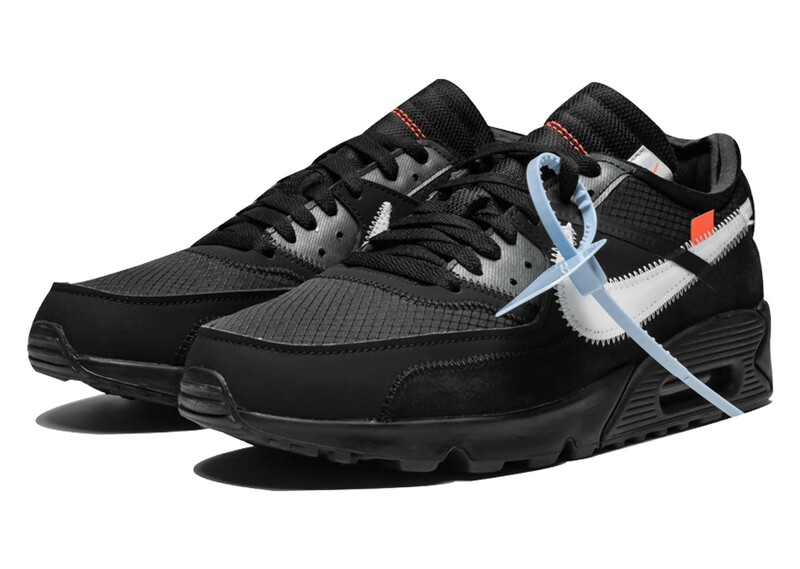 This time, the classic Air Max 90 sneaker has been deconstructed and rebuilt by Abloh. 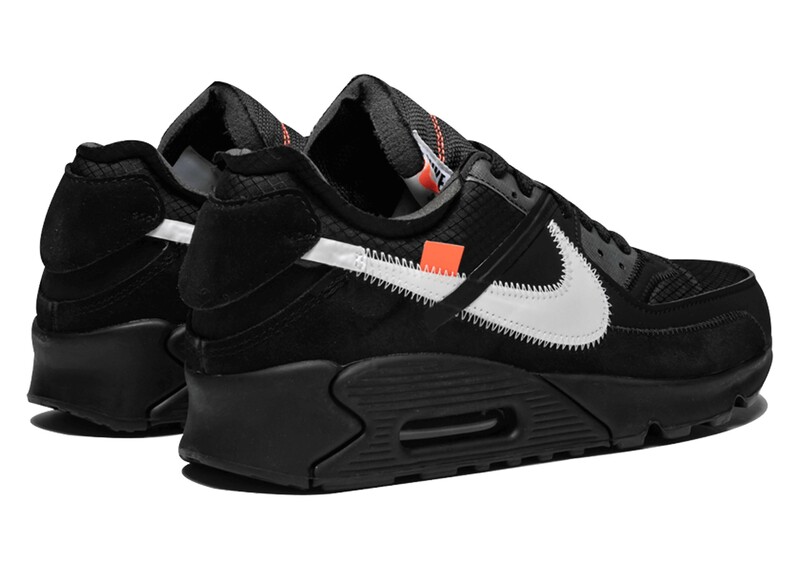 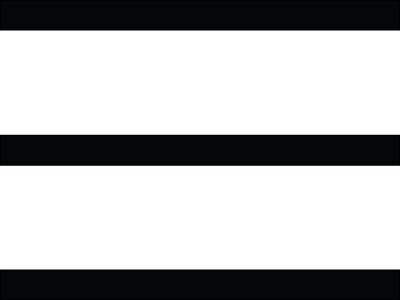 The shoe comes in two new colorways: black and desert ore.
good luck, these are my favorite so far!